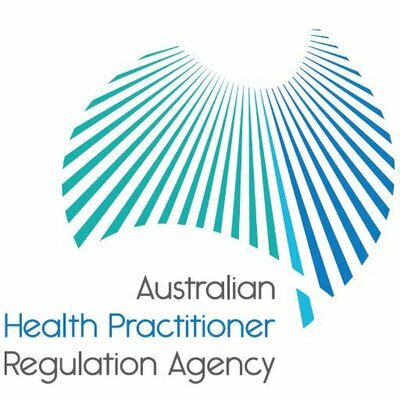 Dr Mark Cordato is our practice principal, but prefers to be called Mark! 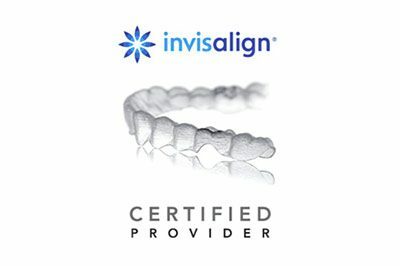 Mark is the only resident orthodontist in the Central West. 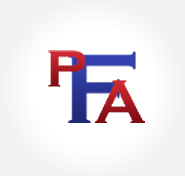 Residing in Bathurst, he provides the service that only a full time practice can. Mark has been established in Bathurst for 25+ years. He opened his Lithgow practice in 2015, to better accommodate our Lithgow & Blue Mountains patients. Mark being a university professor, senior lecturer, and member of many orthodontic and dental organisations requires him to be up to date and well informed about all aspects of orthodontics and dentistry. 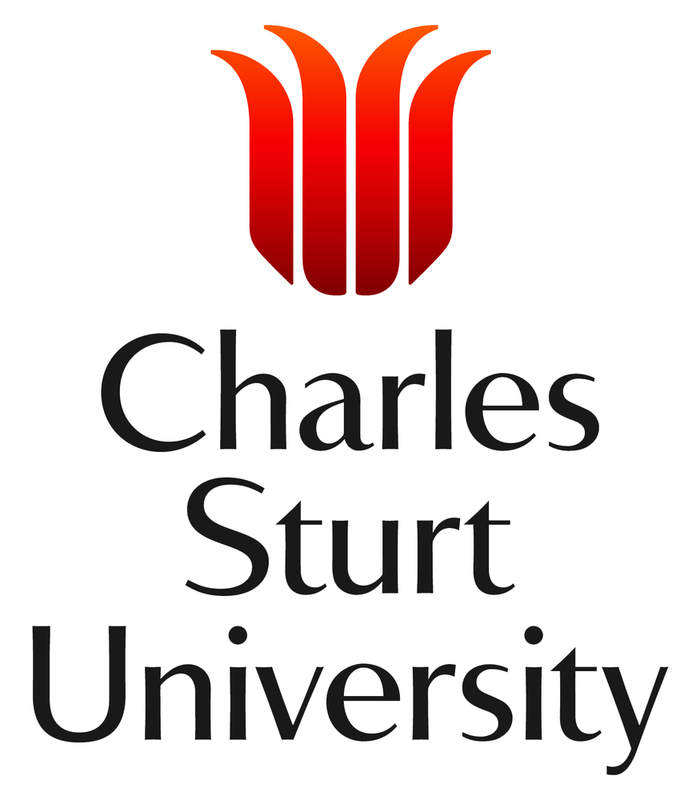 Mark lectures at universities and major conferences nationally and internationally, and has been Head of teaching Orthodontics for undergraduate students at Charles Sturt University's Faculty of Dentistry for 6+ years. In Australia, Mark has lectured at Sydney and Adelaide Universities and as an invited speaker at two national conferences. 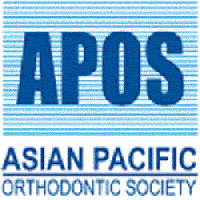 He presented a lecture at the 2016 Australian Dental Association, NSW, Conference and internationally at the 2014 Asia Pacific Orthodontic Congress (APOC). Mark continues to travel to keep up to date with new methods and technologies. 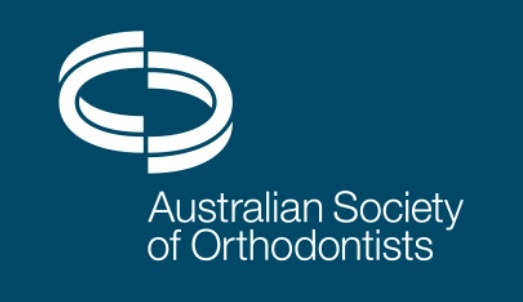 The Australian Orthodontic Society (Federal) gave Mark the responsibility for being the scientific program chair and organising scientific lecturers both nationally and internationally for the 2018 Orthodontic Congress in Sydney. 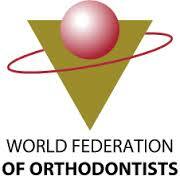 Mark used his knowledge of state of the art orthodontics and his global contacts to build the 2018 program. 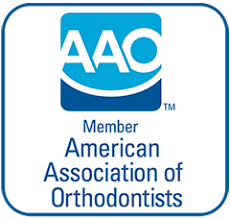 Member of The Australian Society of Orthodontists; American Association of Orthodontists; World Federation of Orthodontists; The Australian Dental Association. 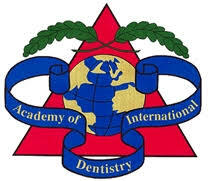 In the early 1990's, Mark and former Cowra dentist, Dr Poe Lim, established an email discussion group 'OZDENT' for dentists in Australia. 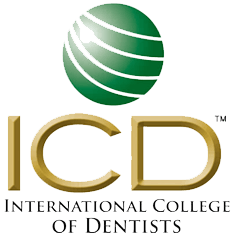 It has proved a powerful force to advocate for patients and dentists.